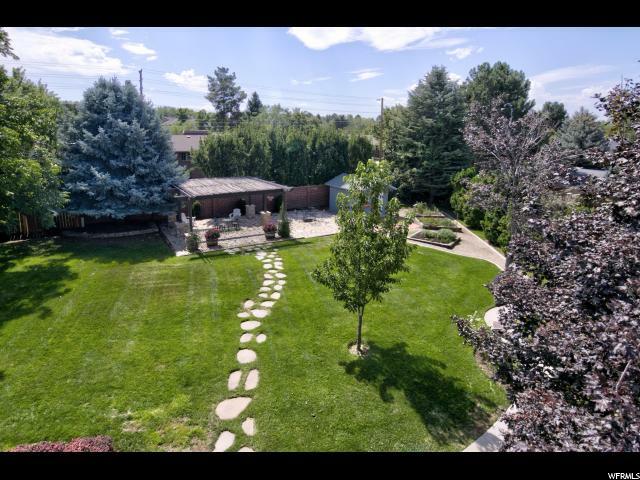 Picturesque Setting! 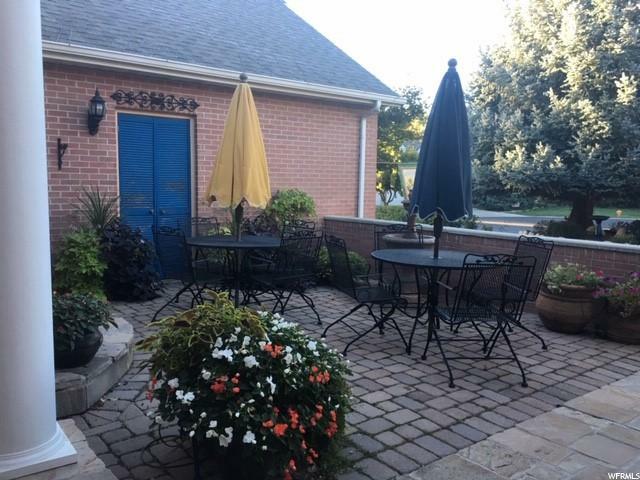 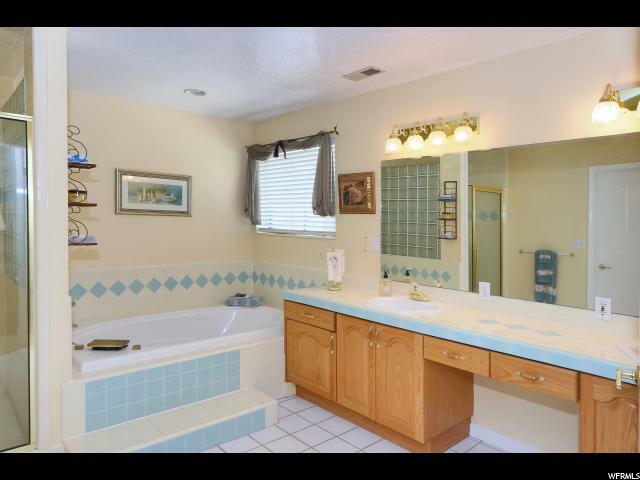 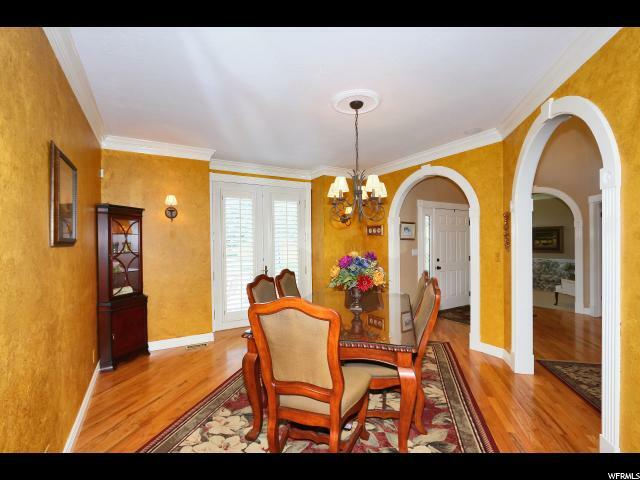 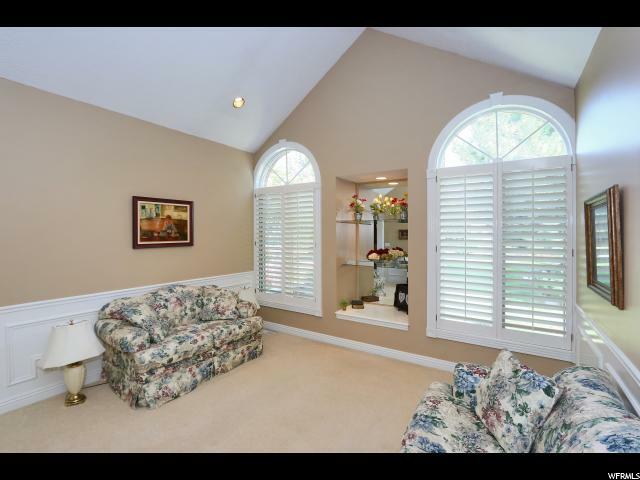 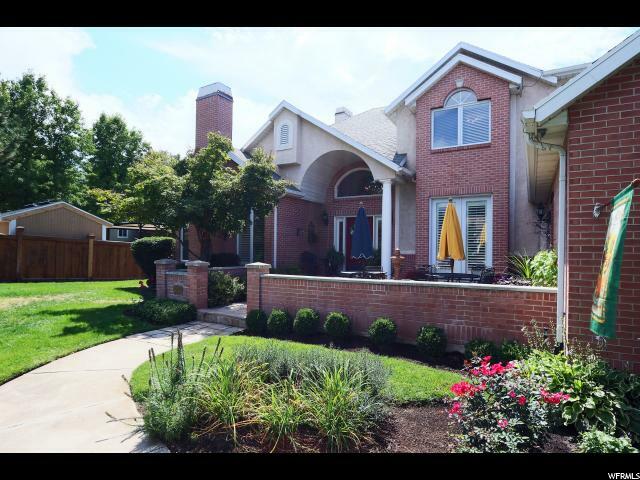 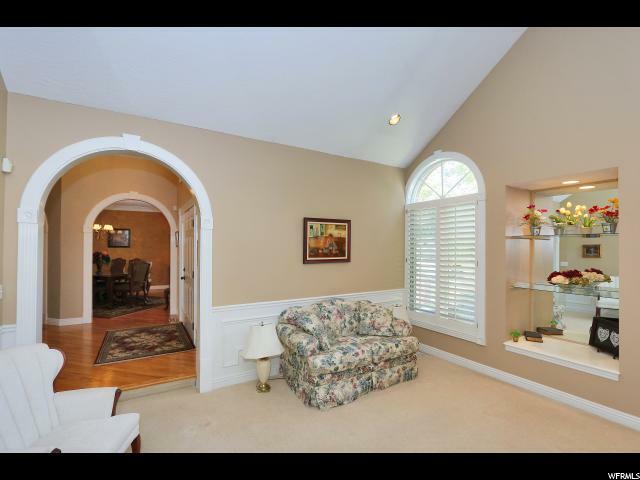 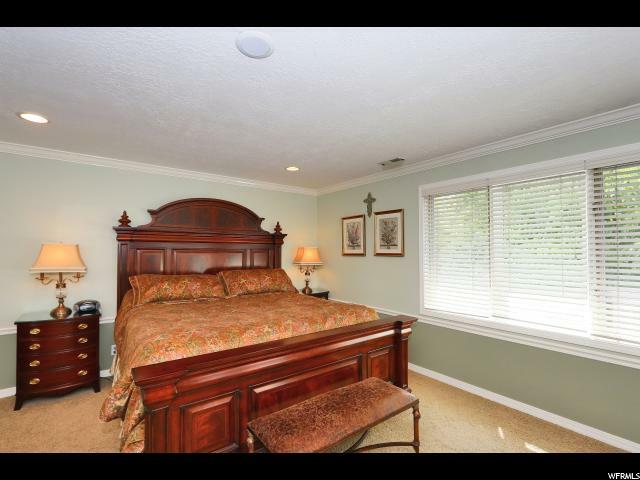 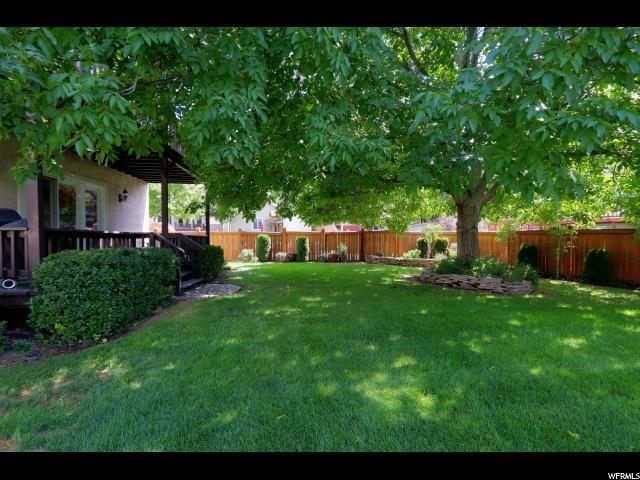 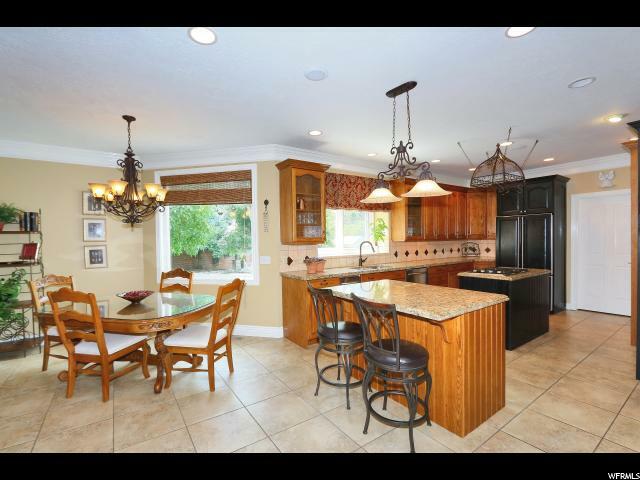 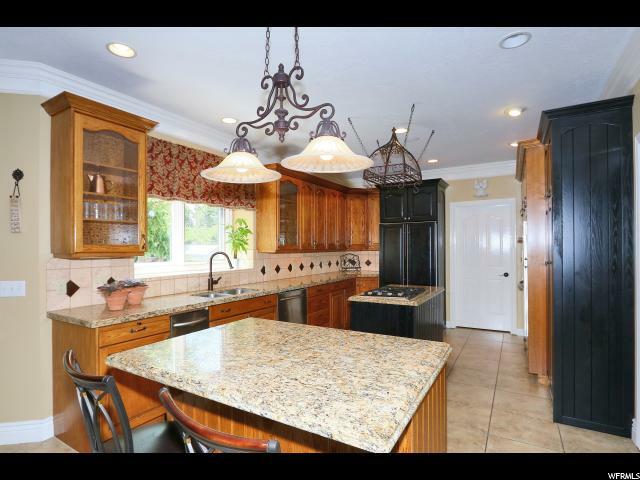 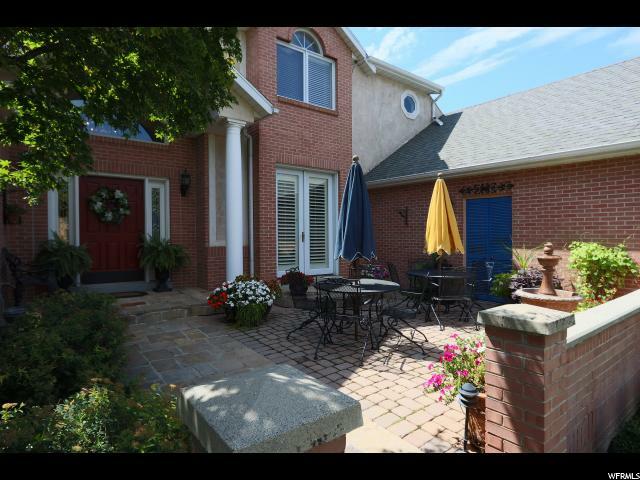 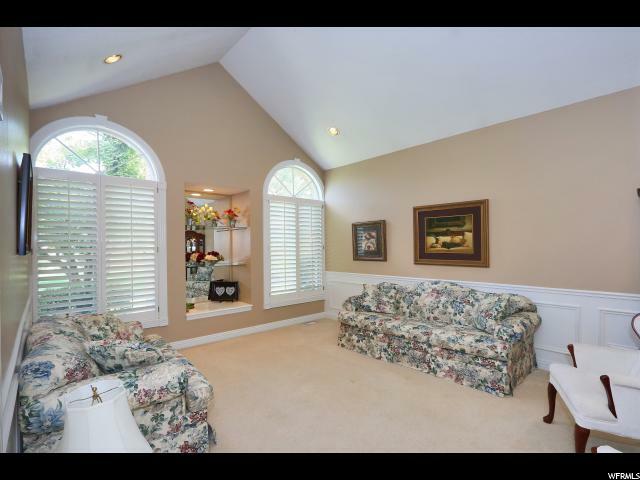 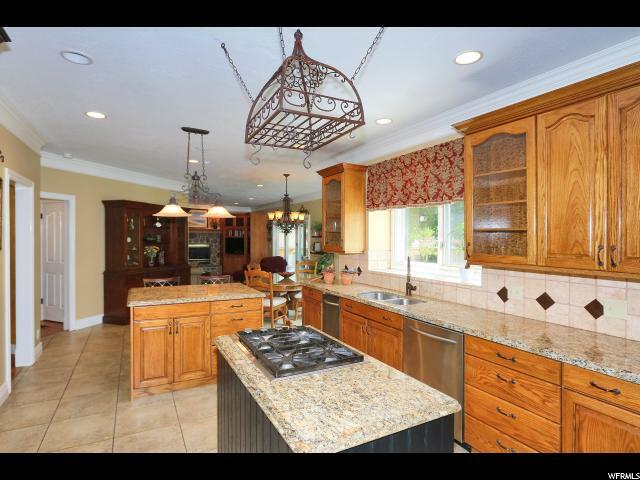 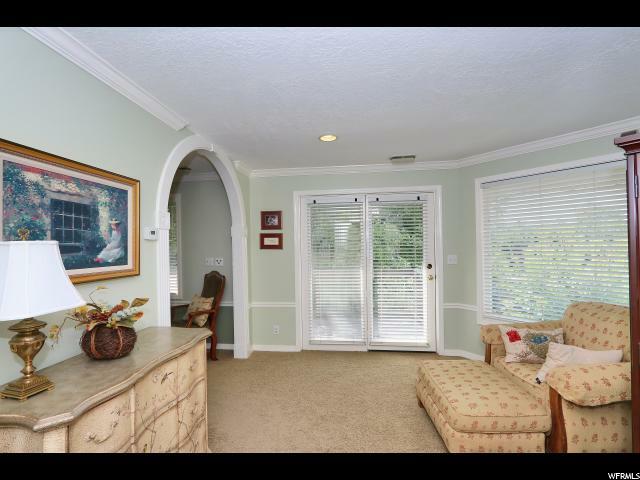 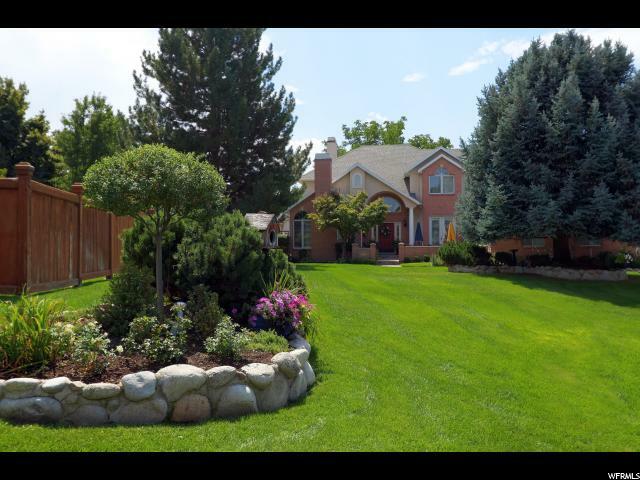 Meticulously landscaped half acre lot on secluded cul de sac. 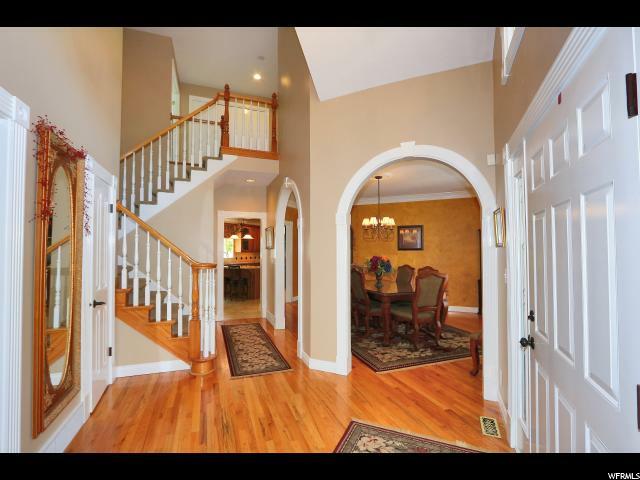 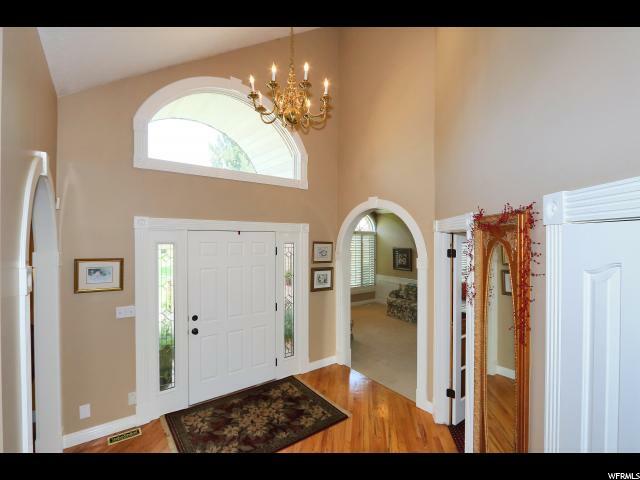 Elegant two story style home boasts excellent curb appeal. 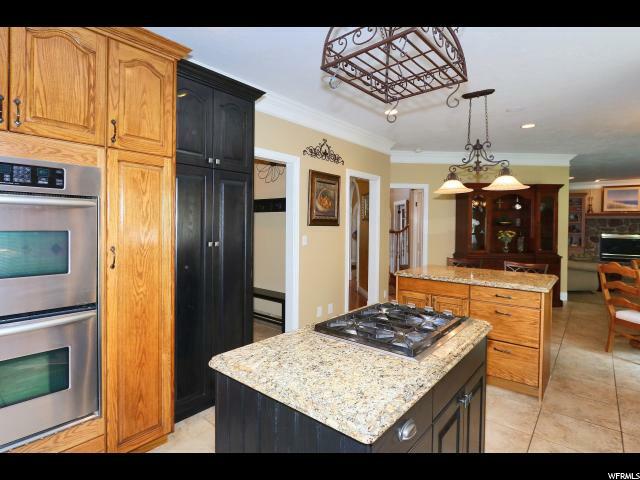 High quality construction and upgraded materials through out. 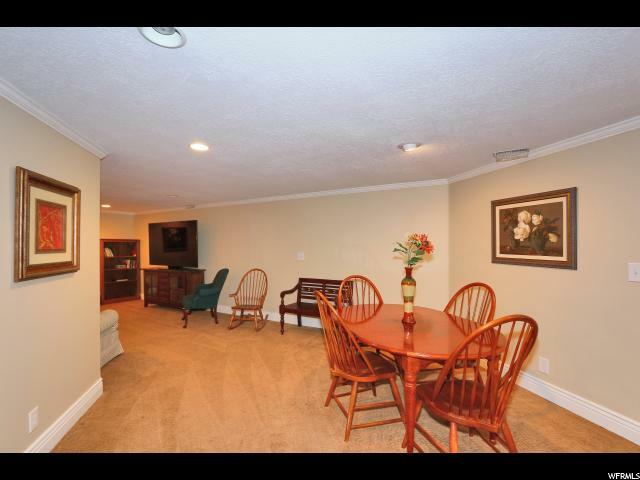 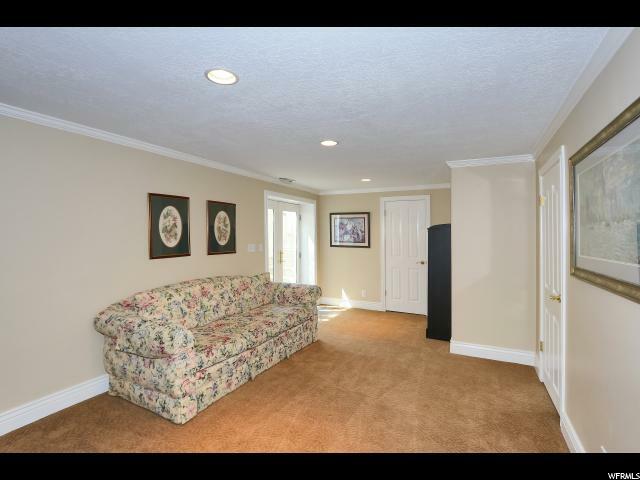 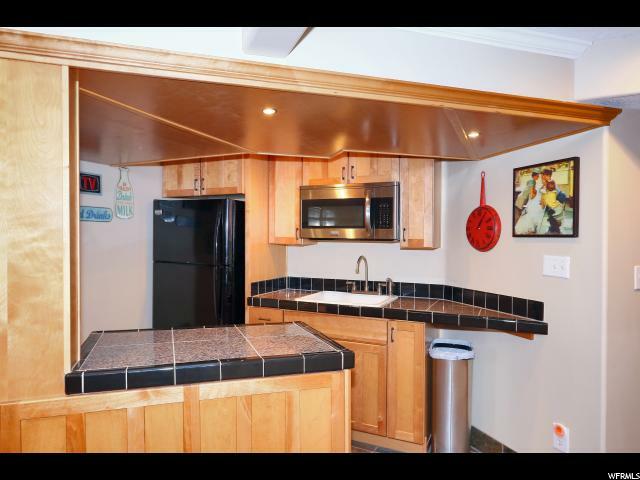 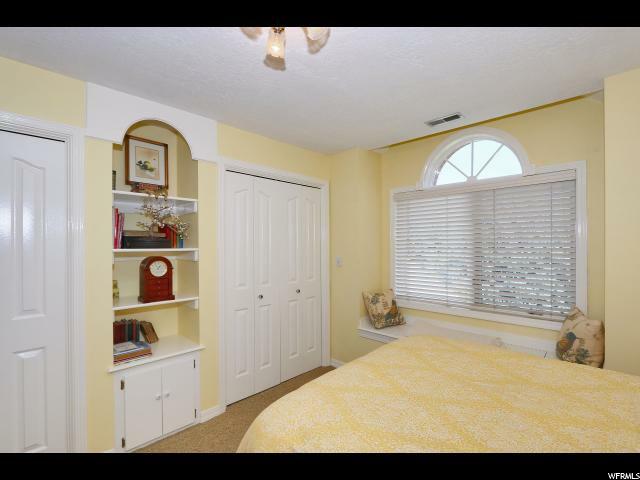 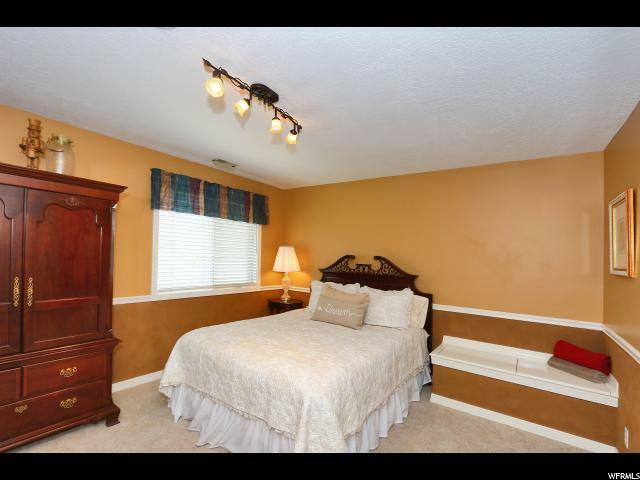 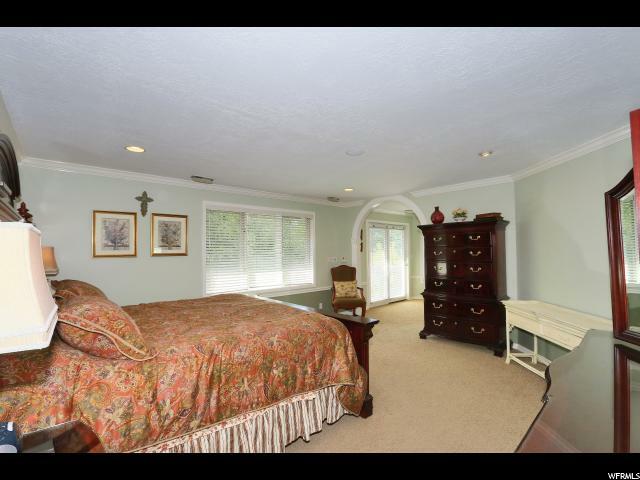 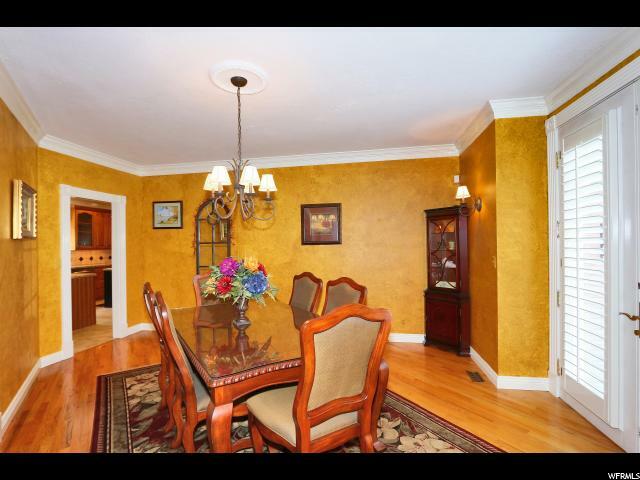 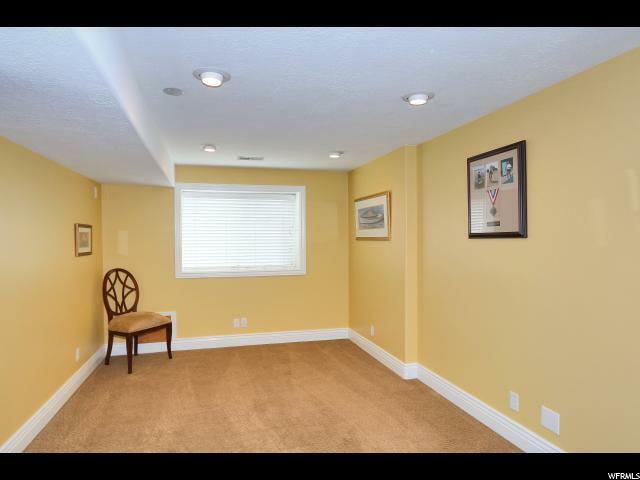 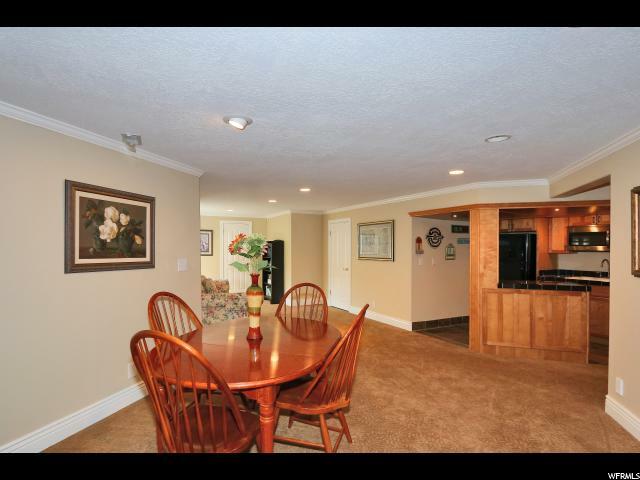 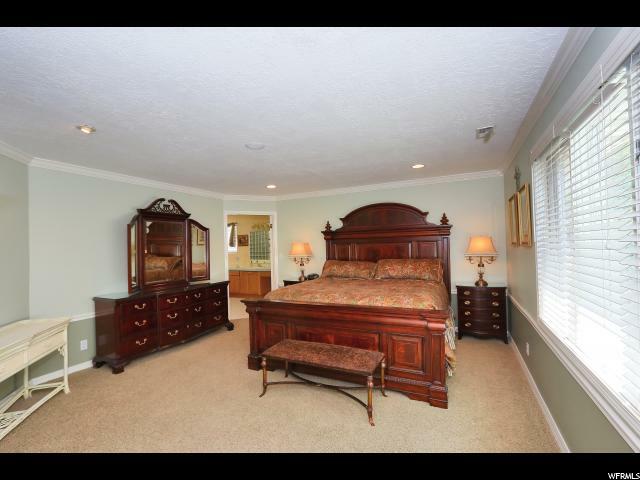 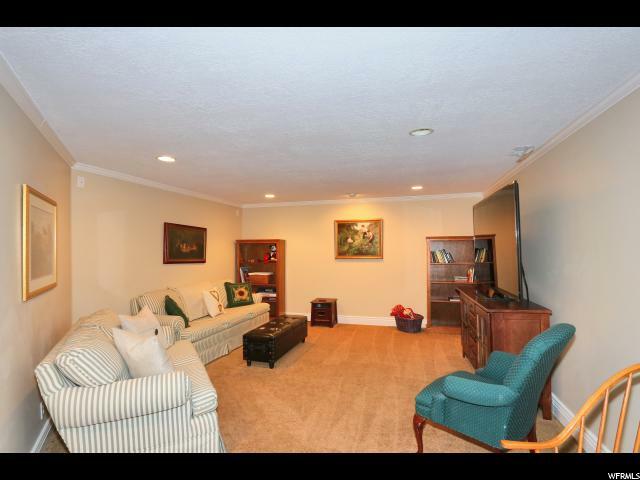 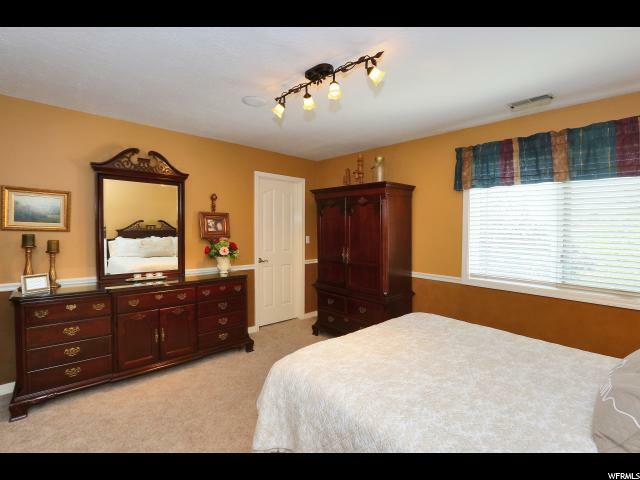 Lower level included kitchenette and a daylight walkout basement. 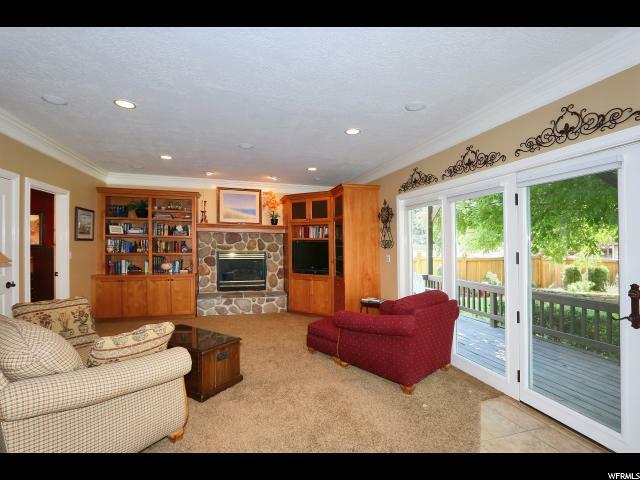 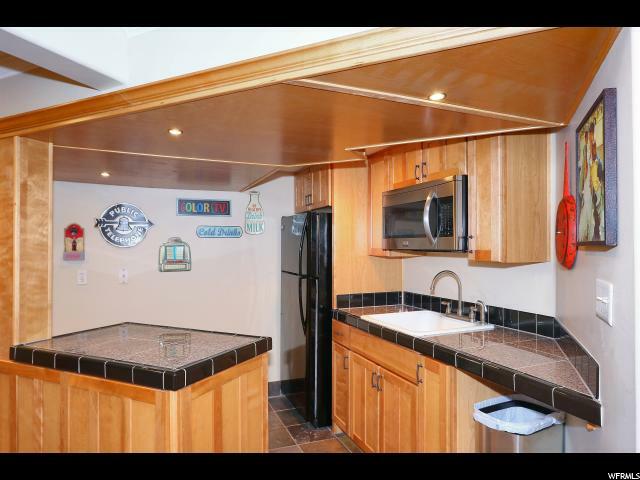 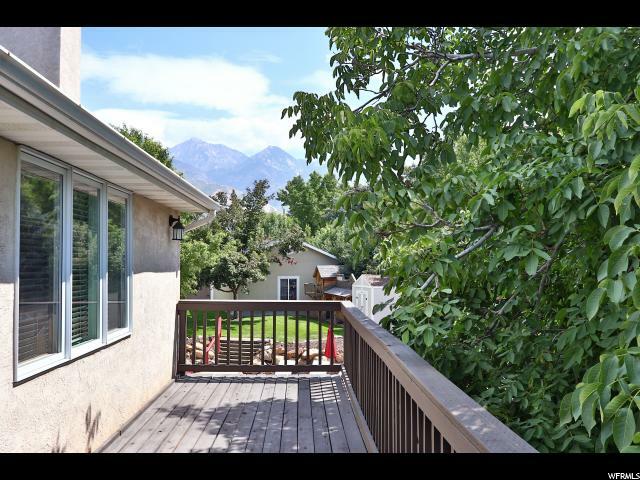 Coveted location, near the base of Big and Little Cottonwood Canyon. 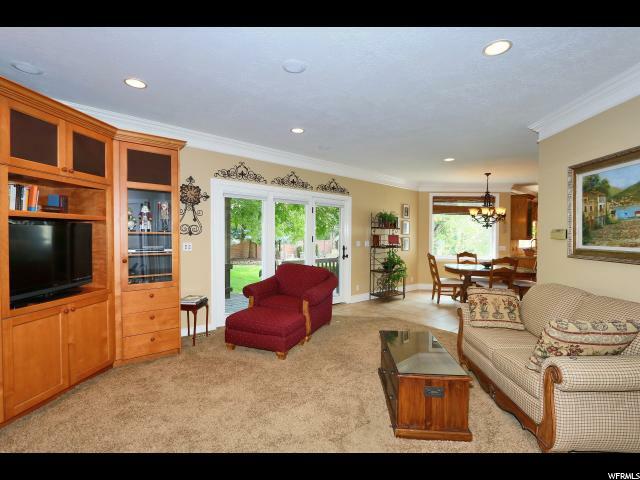 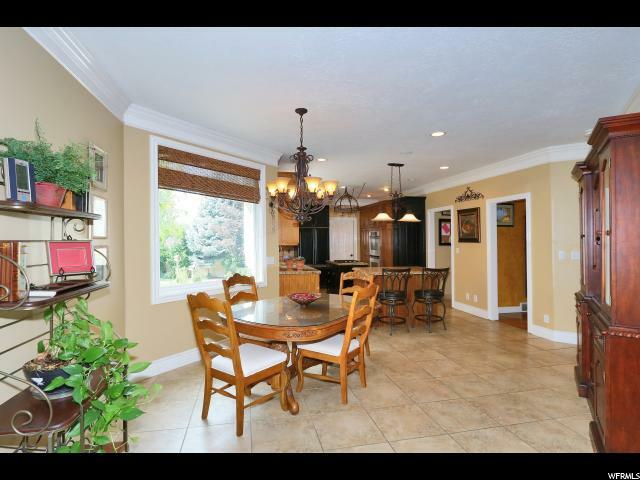 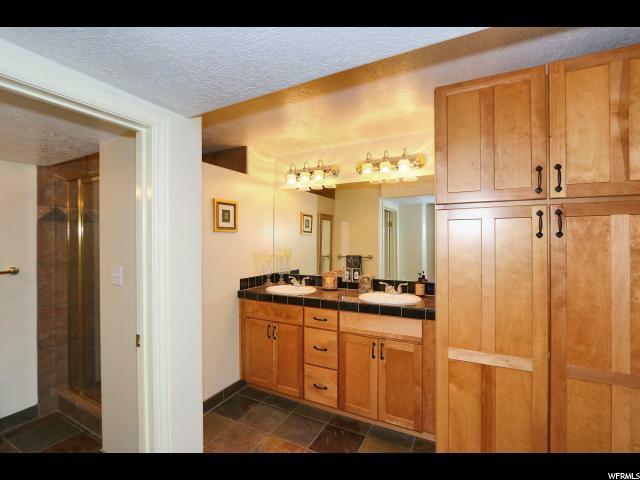 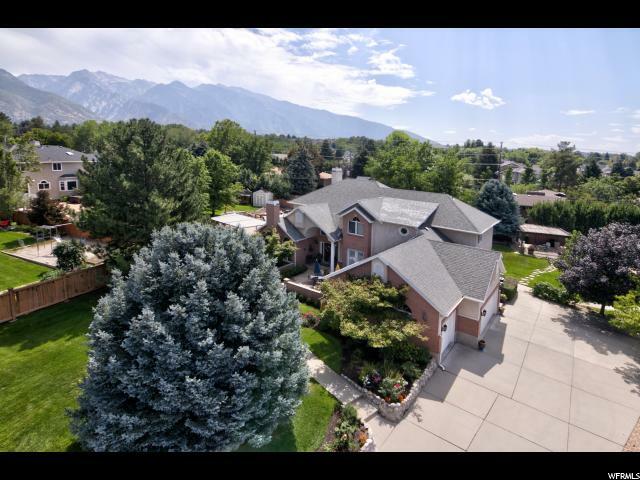 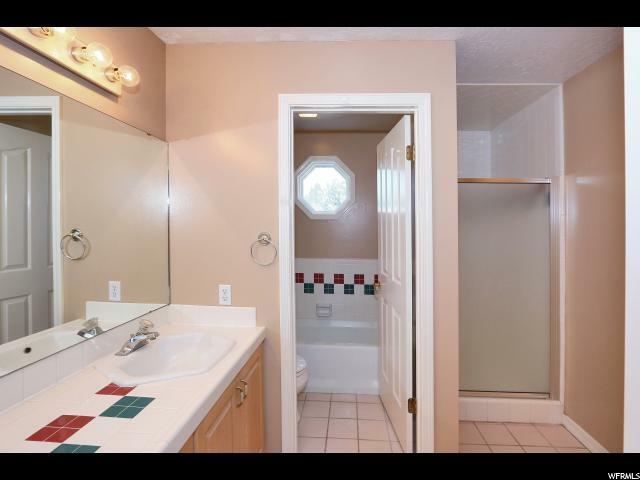 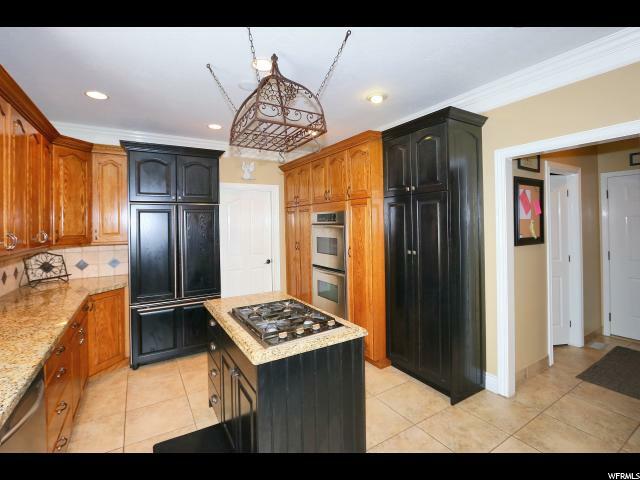 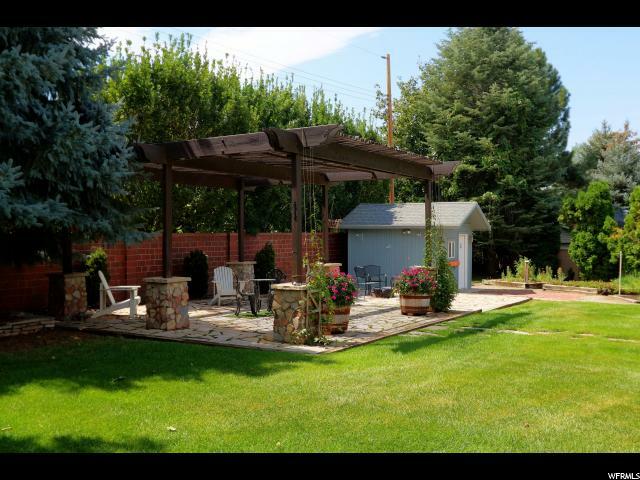 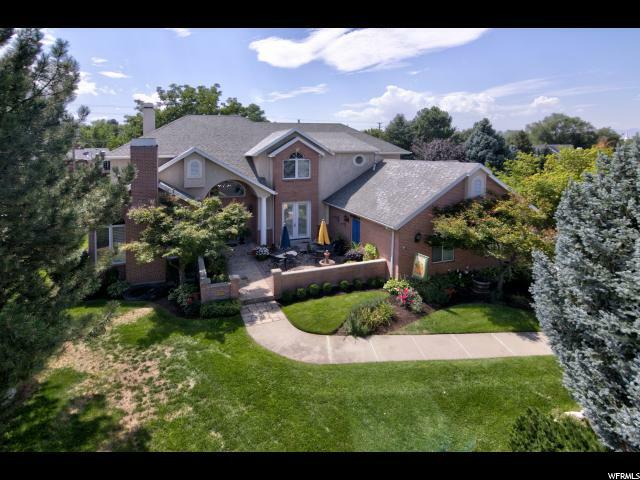 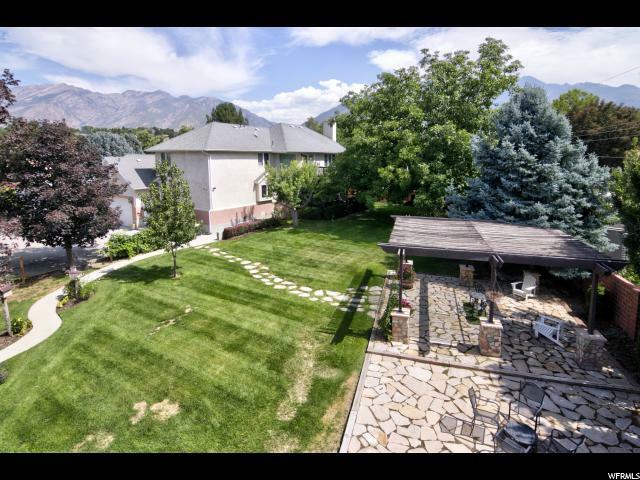 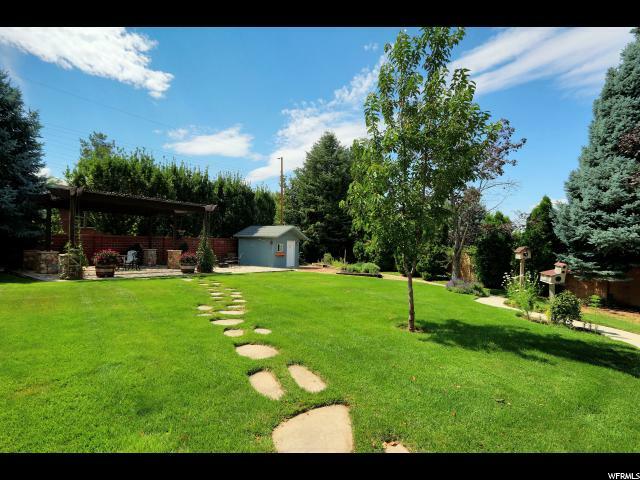 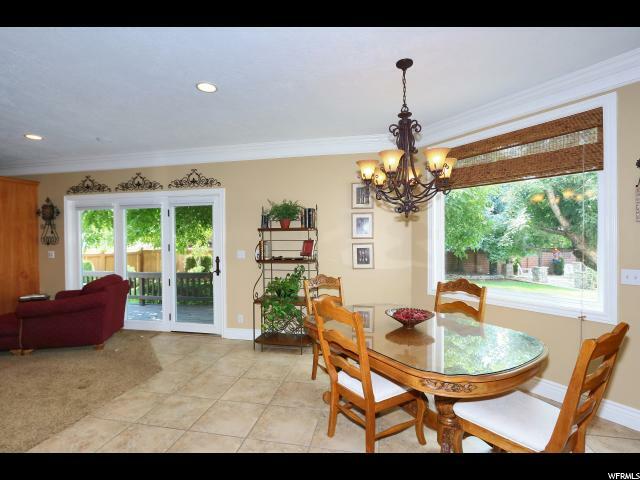 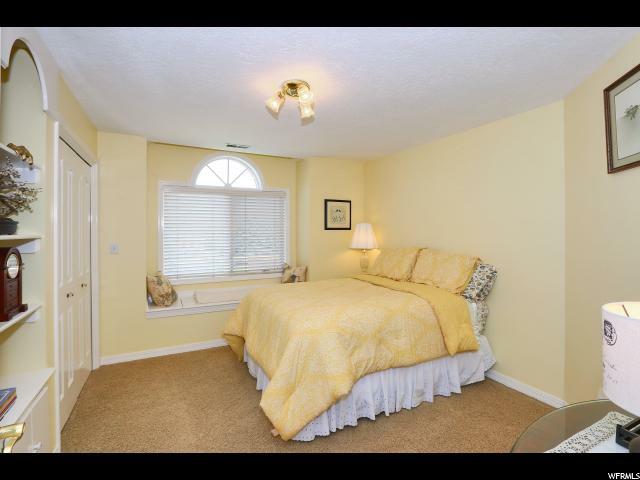 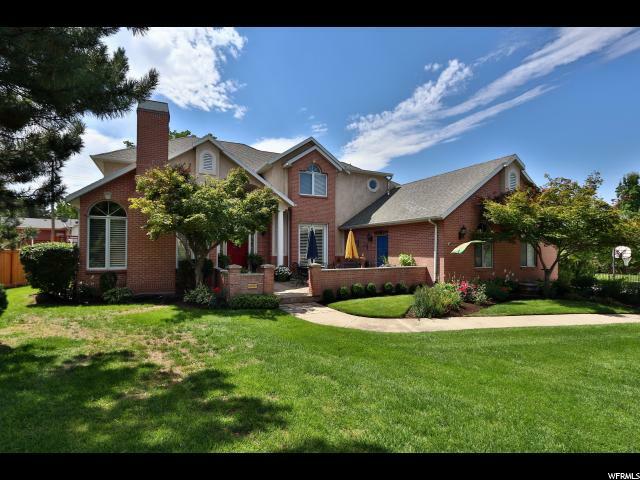 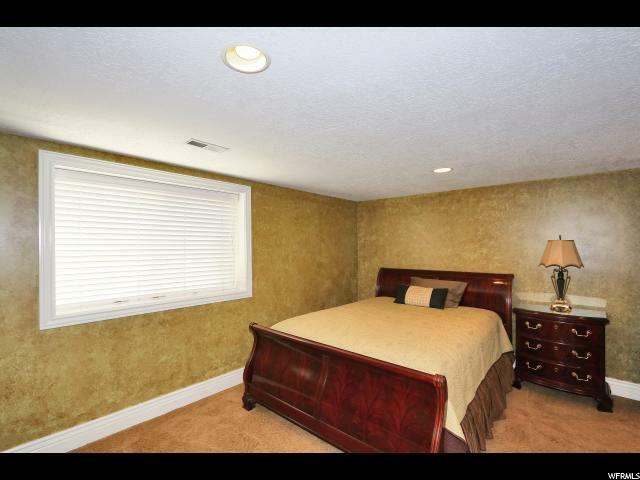 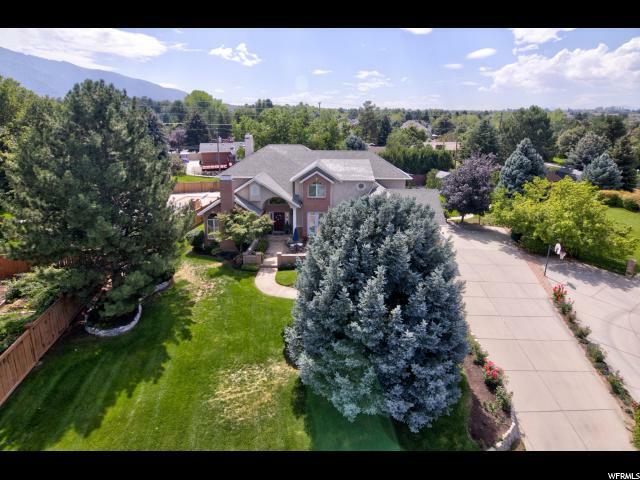 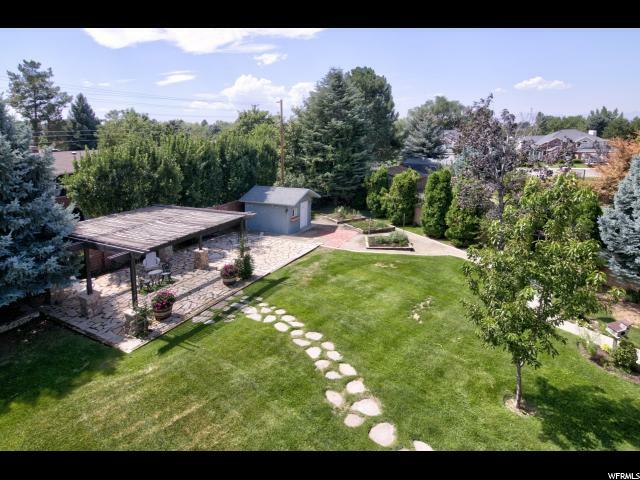 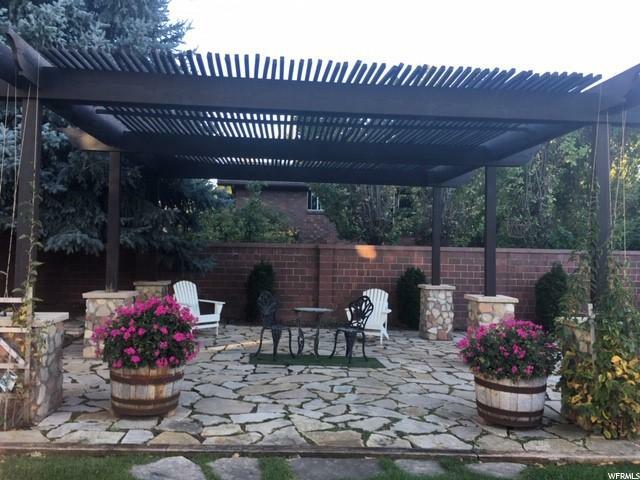 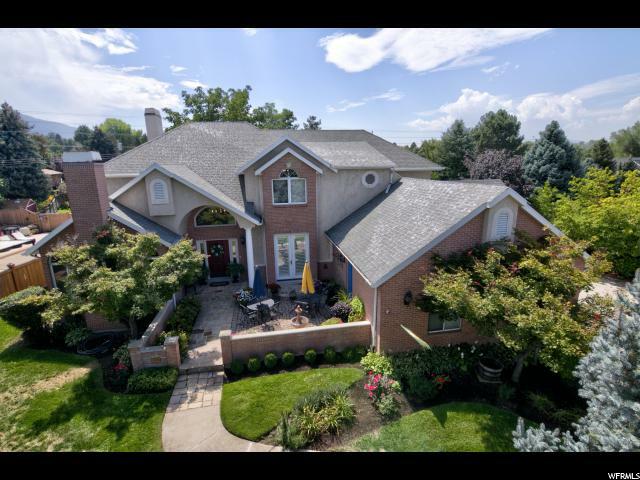 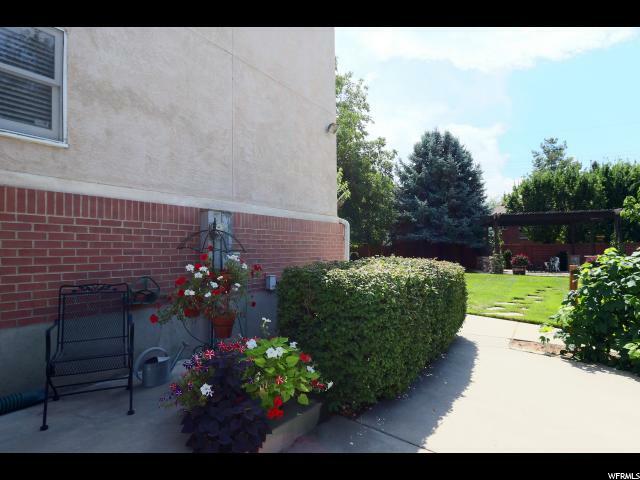 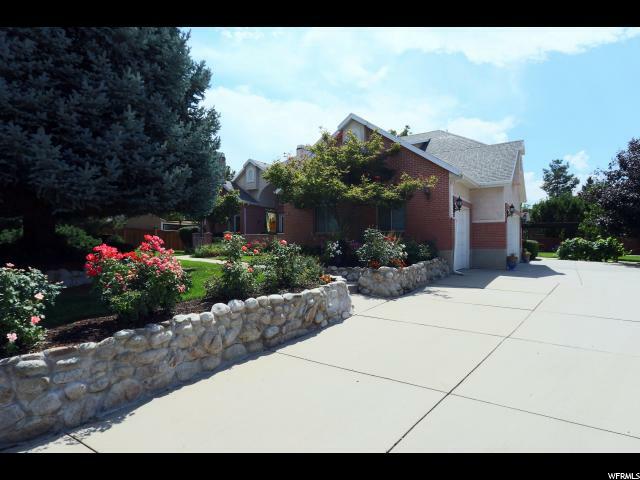 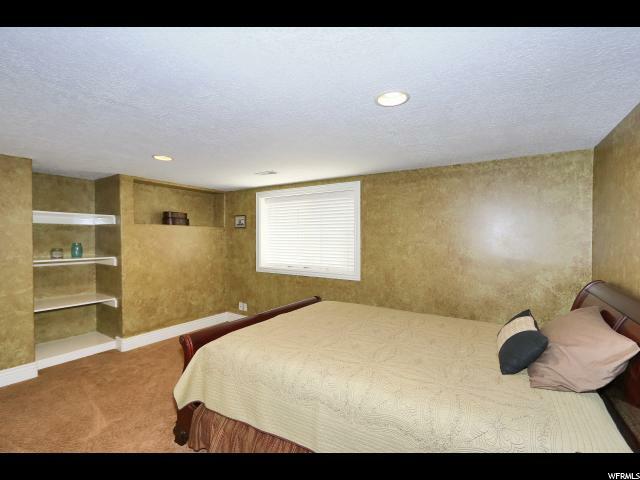 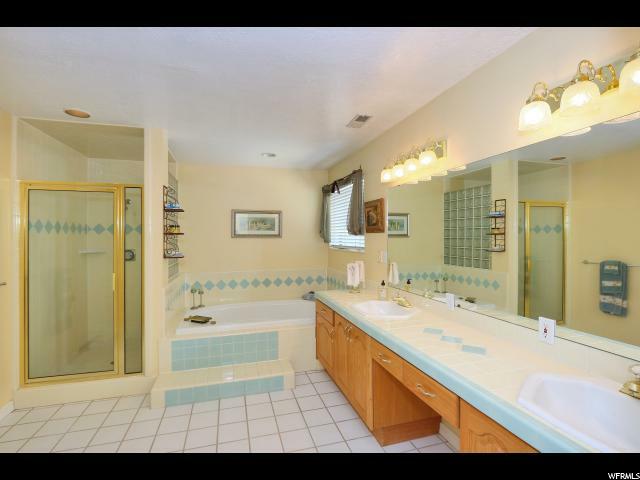 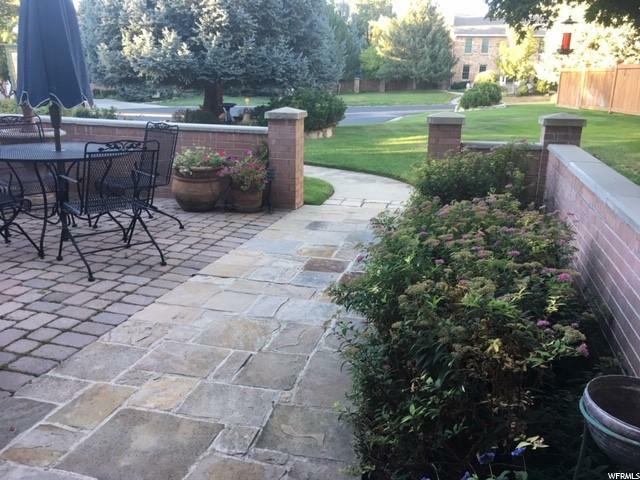 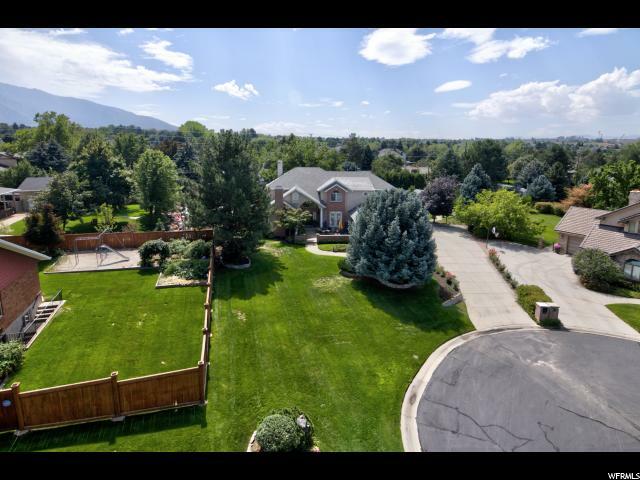 I would like more information regarding the property at 2230 E PINECREEK CIR, Cottonwood Heights UT 84093 - (MLS #1576223).